Forney, TX Ukulele Lessons Near Me | Fun Classes. Top Teachers. 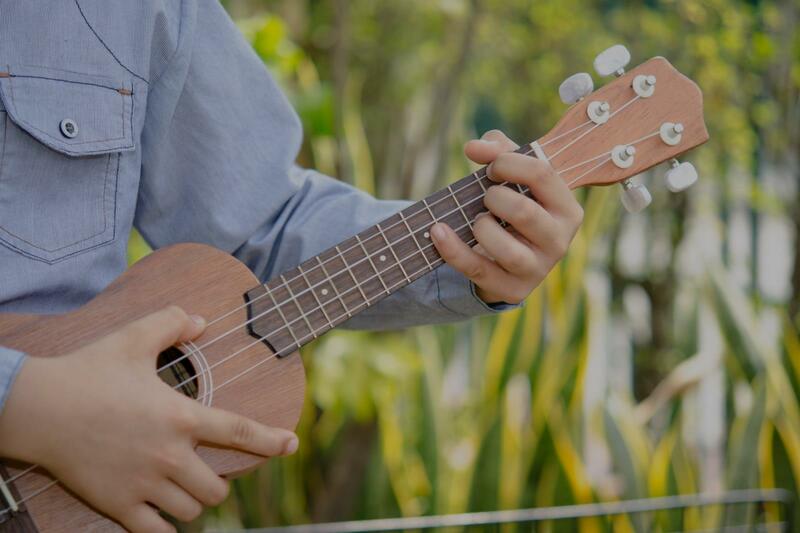 We will cover the basics of ukulele chords and strumming, with the goal of being able to accompany popular songs. The ukulele is the #1 instrument I recommend for beginners, though I also use it on professional recordings. It's a versatile instrument that provided an excellent gateway to connecting with other musicians. When I teach ukuklele, I of course focus on the fundamentals of technique that make it easy to play well, but I also work from the goals of the students and help them develop a plan to connect to to other people or an experience. "My son loved his first lesson! He is practicing on his own! Jordan made it fun, but also provided great instruction." t the ukulele, the C scale, and the C F & G chords. I highly recommend Billy."